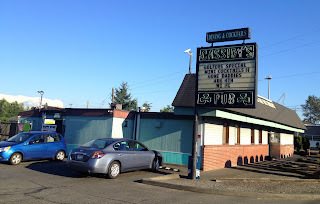 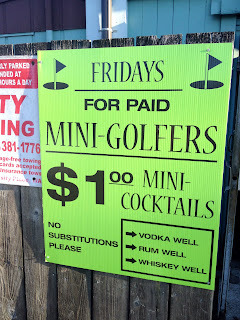 Cassidy's Pub and Outdoor Mini-Golf! 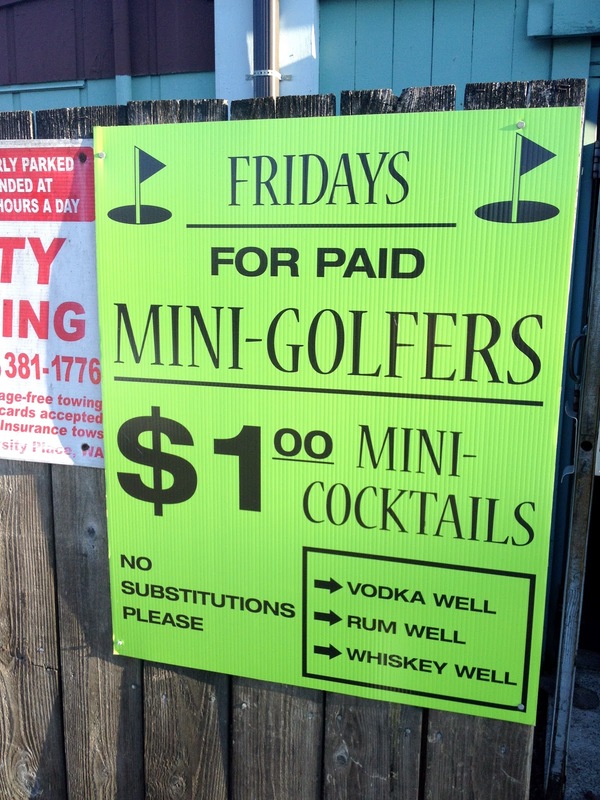 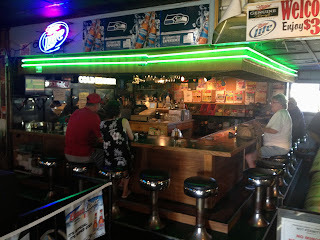 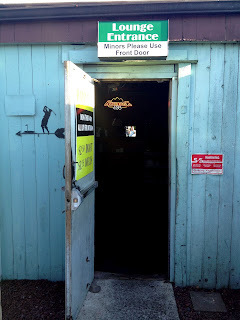 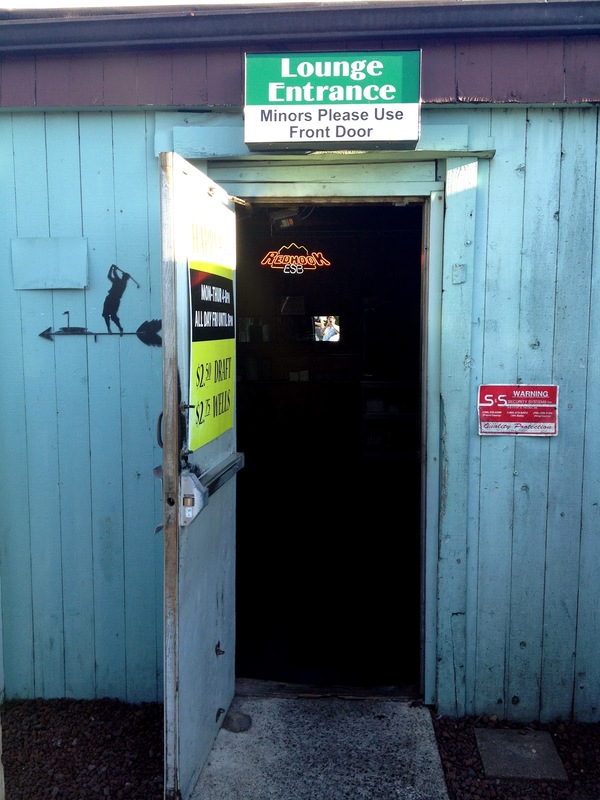 A dive bar and miniature golf! 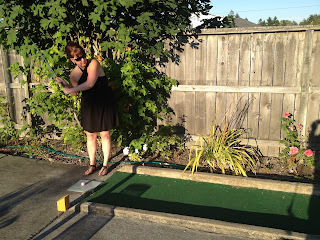 I love Tacoma!